(lightened up) mac and cheese | Is there any wine left? There are just some things you have to avoid when you are watching what you eat. Fried chicken is a prime example. Mac and cheese is another. But with a few smart substitutions, you can lighten up macaroni and cheese and not feel guilty about indulging. 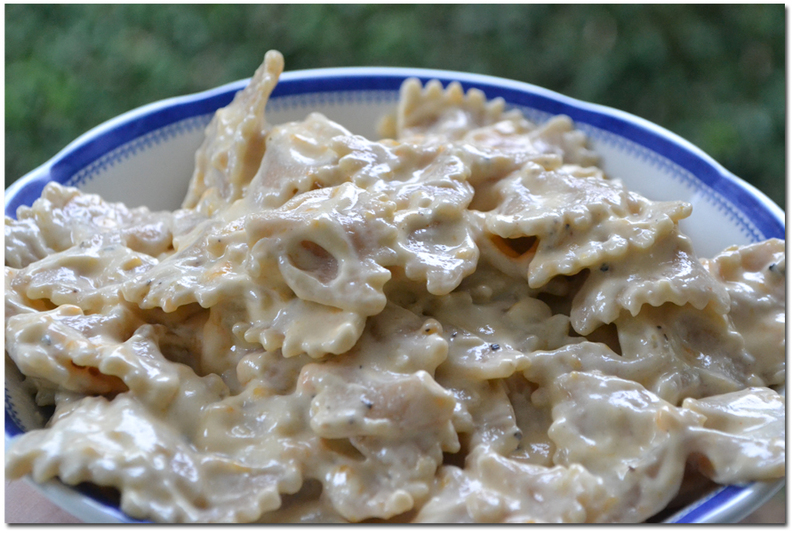 I like this recipe because it is really creamy, and the sharp fat-free cheddar cheese and seasonings make it taste just like regular macaroni and cheese. Boil the pasta according to package directions and drain. Set aside. 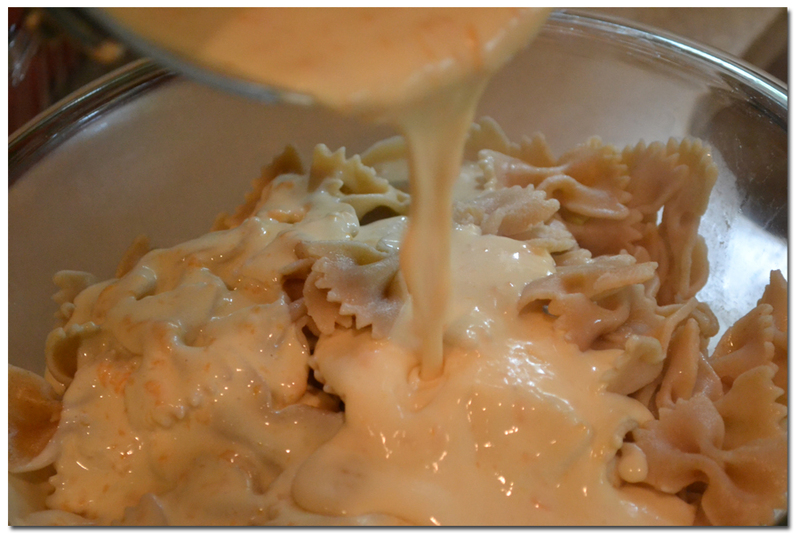 Pour the cheese sauce over the drained pasta and combine. 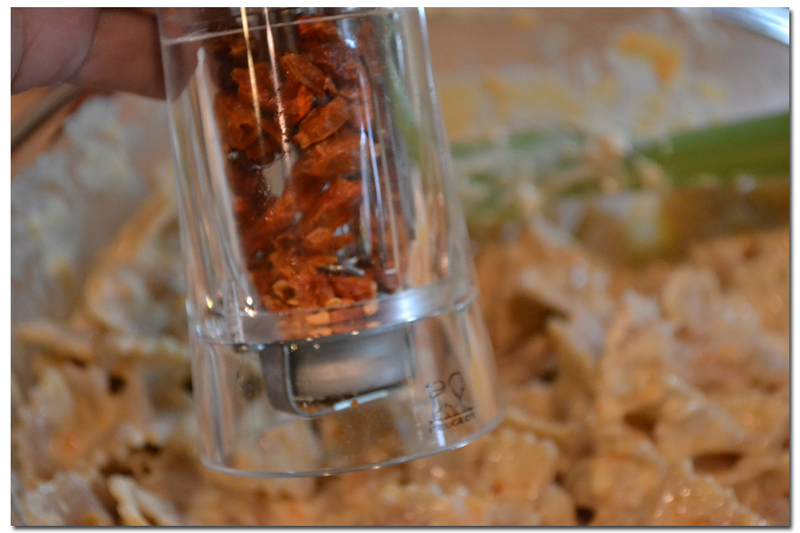 Taste the macaroni and cheese to see if you need more seasoning. I needed more salt and cayenne! In a saucepan, melt the butter over medium heat. Add the flour and whisk to combine. Continue whisking for another minute until it has slightly darkened in color. Add the half-and-hald and continue to whisk. Once it is smooth, add the worcestershire, mustard powder, salt and cayenne. Continue cooking over medium heat, stirring constantly, until the sauce has thickened and coats the back of a spoon. Remove from heat and add the shredded parmesan and cheddar. Whisk until the cheese has melted and the sauce is smooth. 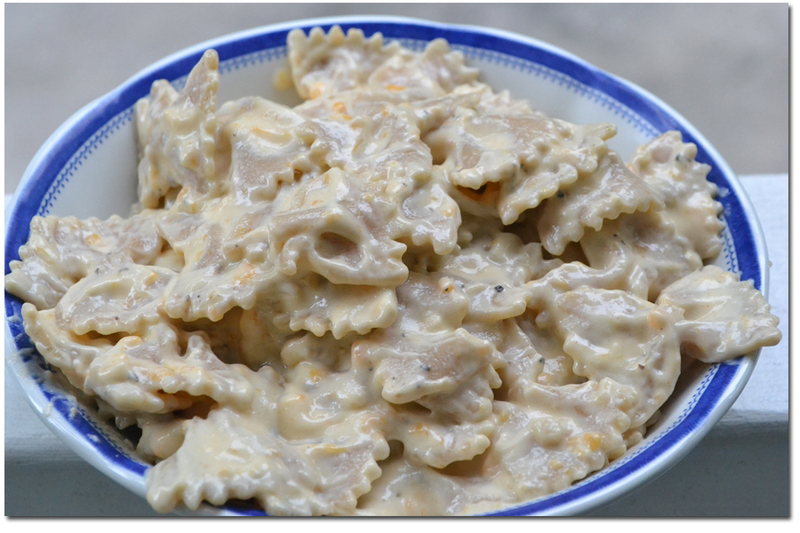 In a bowl, combine the drained pasta and cheese sauce. Mix well and taste for seasoning. Adjust seasonings as necessary. Serve immediately.